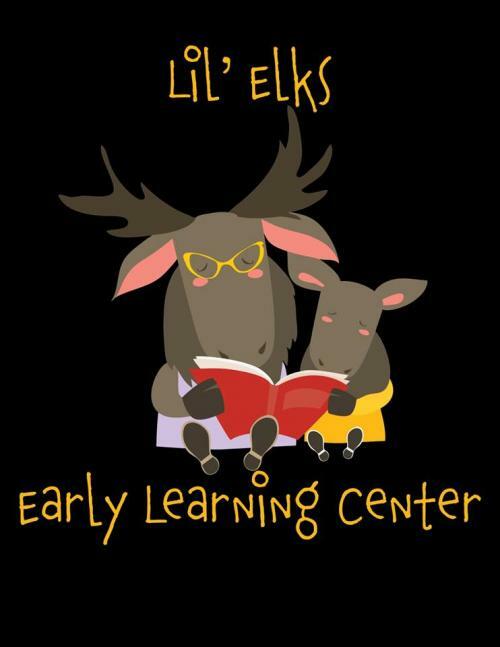 Little Elks Learning Center began in 2018 under the direction of Mrs. Sandra Doyle. Our day care unit operates from (time) on all school days Day Care enrollment is currently full at (#) students. Our State Certified Day Care is housed in the North building on our campus and features its own play yard.  Please send questions to Mrs. Doyle about enrolling your (age) child for the coming school year! Heavy rain until evening, starting again overnight.